Final Cut Pro which is a very professional video editing tool allows users to transform a raw video into a television show or featured film in a wide range of formats. It debuts an intuitive user interface and many wonderful new features. Besides, it supports various modern camera formats and provides you thousands of templates including titles, transitions, motion graphics and so on. Though it is a nice choice for video editors, it has some flaws and limitations. 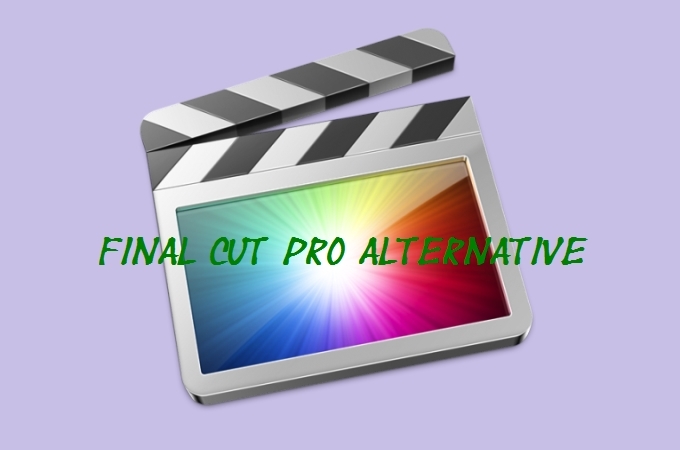 So you may like to find Final Cut Pro alternative which can bring you the better experience of video editing. Are there any reliable and easy-to-use video editors that can fulfill your demand? Video Grabber is a multifunctional free online service which can perform video downloading, video converting, video editing and screen recording very well. Even if you are a total newbie, you can use it very easily. 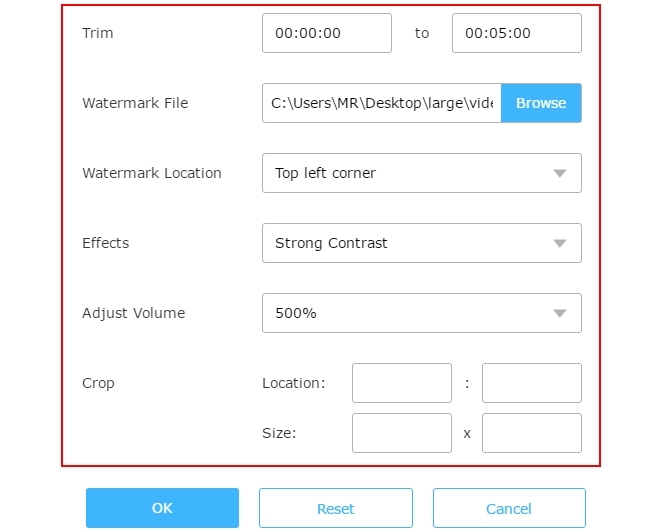 Just go to visit this service, load your file, and then you can start to trim, crop, rotate, flip your file, add watermark, adjust speed, volume, effects and do many other jobs. 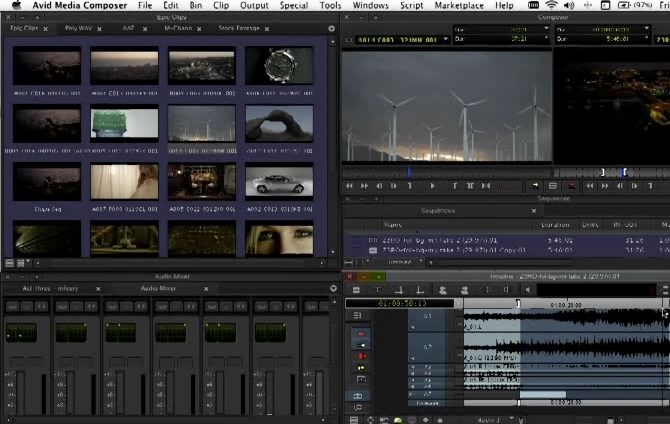 Compared to other alternatives to Final Cut Pro talked about below, it is the simplest one. Free of charge and no any other limitation. Provides a number of useful video editing functions. It is more than a video editor. No preview window provided while editing video. VideoPad Video Editor can work on 64 bit Windows 10, 7, 8, XP, Vista and Mac OS 10.5 or above. It enables you to import video in MP4, MOV, WMV, MPEG, H.264, VOB, image in PNG, BMP, JPG, GIF, audio in MP3, M4A, WMA, AAC, OGG and more. Using it, you can add transitions, captions, movie credits, apply video effects, adjust speed, add soundtrack and so on. After editing video, you can choose to burn to disc, export as video file or upload to YouTube directly. Supports many input and output video formats. Offers stunning video transitions and other video editing effects. Its interface is too complicated to use. 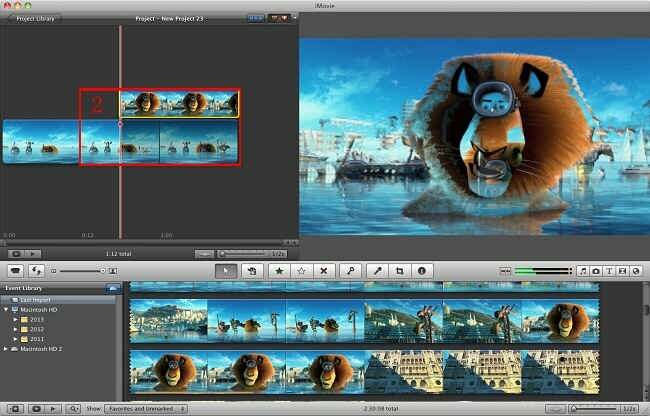 If you are searching for professional programs like Final Cut Pro for your iOS, iMovie is a good option for you. You can use it to create high quality or even 4k-resolution movie on all your iOS and Mac OS devices. Adding title, music, mixing video clips, changing video effects, adjusting video speed, etc can be done by this software. It comprises all the video editing functions which you need to create media. It provides you many templates for you to make movie trailer. It has amazing audio tools allowing you to create different sound effects by changing pitch, speed, modulation and amplitude. Not easy to use for users who never have iMovie experience. Can’t support all varieties of MP4 which may bring inconvenience to you. 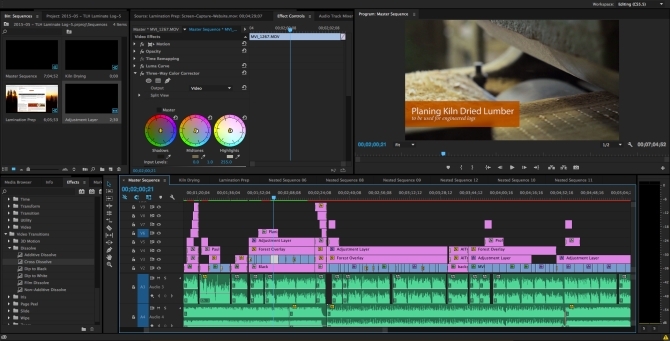 With its completely new design and timeline feature, Adobe Premiere Pro can help you create stunning production with fast speed. One great feature about this program is that it can support more formats than those are compatible with QuickTime or DirectShow. If you want to make 3D editing, just use it with plug-ins of Cineform’s Neo line, allowing you to view 3D production with 2D monitors. Supports editing footage from multiple cameras at the same time with fast speed. Allows you to select color grades according to your need and adjust the shades by using its Enhanced Lumetri Color tools. Offers you the function of eliminating intermediate rendering so that you can get seamless video. Your computer’s GPU will mostly be limited while processing graphics. If you are looking for Final Cut Pro similar software for editing television, movie or broadcast professionally, you’d better choose to use Avid Media Composer. It has the ability to edit video from 2K to ultra 8K or other high-resolution films at fast speed. You can use it to acquire footage from camera, iPhone, or other devices in any resolution or aspect ratio. Plus, with Avid DNxHR codec in this tool, it won’t be a challenge for you to work with high resolution material in real time via it. Want to make your sound as epic in your film? Just go to use its AudioSuite clip effects including audio ducking, groups and so on. Has advanced video, audio and image processing functions. Allows you to mix video clips or other media from different sources. A little bit complicated for unskilled users. When you are planning to choose one Final Cut Pro alternative for editing video, the first thing to consider is that you need a professional or common tool. 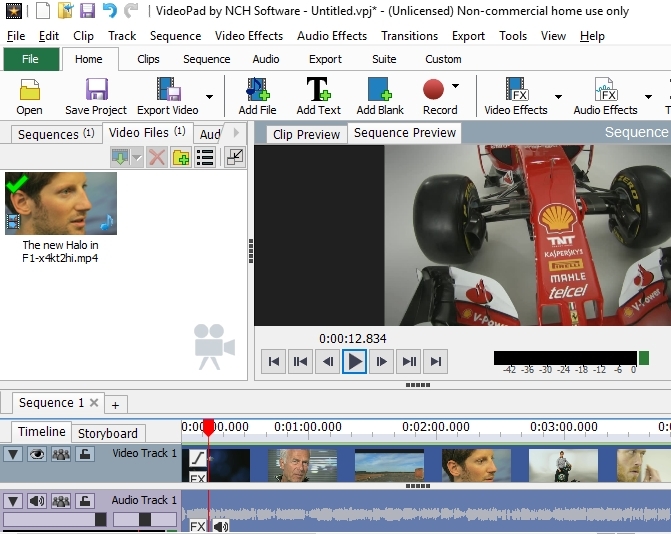 If you are just an amateur and want to have an intuitive video editor, Video Grabber is the top choice for you. On the other hand, if you are a professional filmer or a worker who need to make professional productions, the other four programs shared above are the right ones for you. You may compare their pros and cons and then choose the most suitable one.